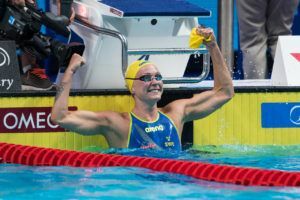 Swedish sprint star Sarah Sjostrom hit max points at each of the first two stops of the 2018 FINA World Cup, earning the $50,000 Cluster 1 bonus and leading the series points by 30. 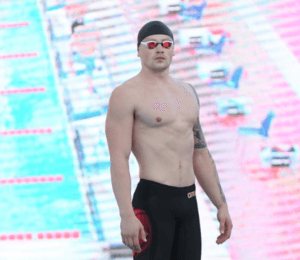 The major change to series scoring this year is that athletes can earn prize money in as many events as they want, but can only score points from their best 3 finishes. 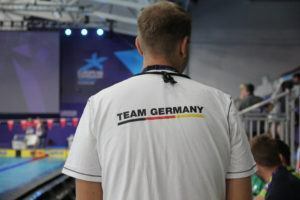 Sjostrom won five events in both Kazan and Doha, leaving her with a perfect three scoring wins. She also hit the top FINA points performance at both meets for the max 24-point bonus. 60 points at each meet leaves her with 120 to lead the series by 30 over Katinka Hosszu. 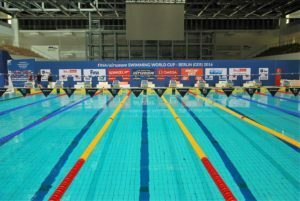 (Sjostrom was so dominant in Doha that she actually had the three best FINA points performances overall). On the men’s side, Anton Chupkov earned the top performance bonus and leads points by 3 over Michael Andrew. 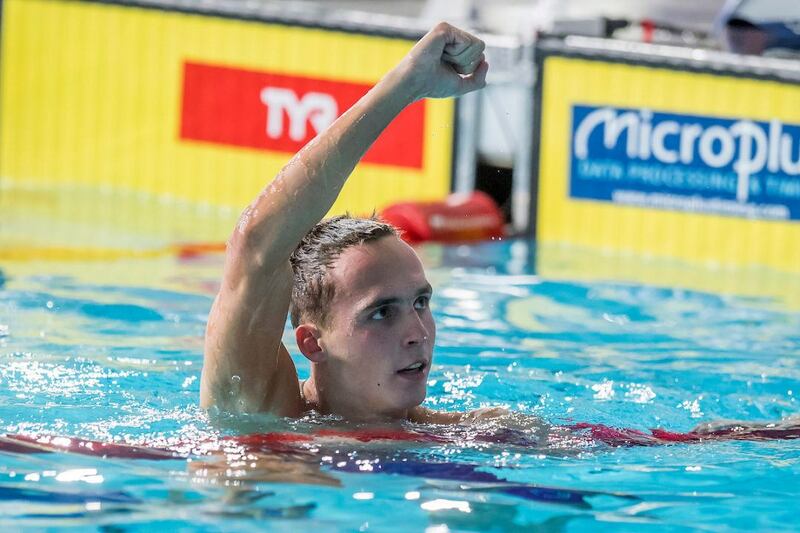 Chupkov’s lead and the tight leaderboard (Andrew is 3 back, Vladimir Morozov 6 back) is a product of the new scoring system, which allows more specialized swimmers to compete, rather than the old format which really only rewarded those who could enter 5+ events at each stop. 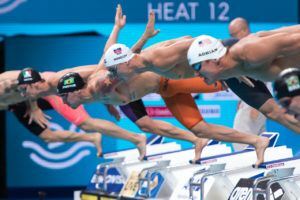 Each athlete can swim an unlimited amount of events, but only their best three finishes count for points.